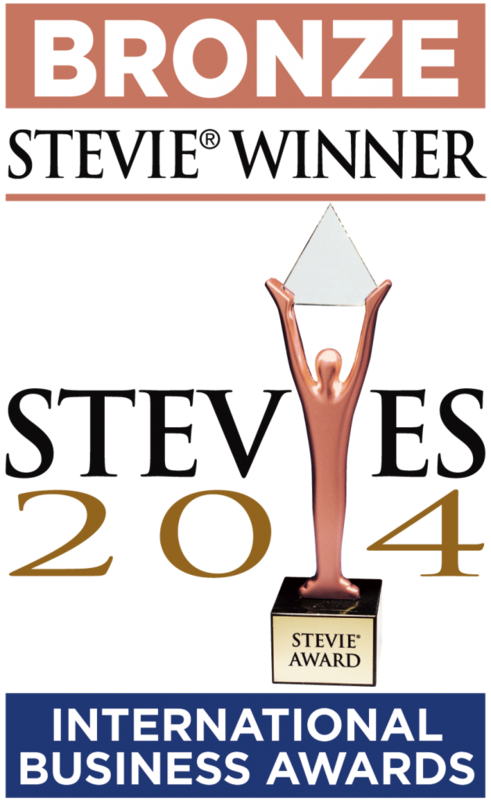 The results of the 2014 International Business Awards were announced yesterday and Delvinia’s redesign of the SickKids Foundation website—and the organization’s digital donor experience—won a Bronze Stevie Award in the non-profit organizations category. Launched in April, the redesigned website reflects the Foundation’s brand and builds upon the organization’s commitment to developing an engaging digital experience for current and prospective donors. The redesign is the result of a digital audit and strategic roadmap that Delvinia conducted for the Foundation’s various digital properties. Delvinia has been working with the organization since 2011 to develop its overall digital strategy and experience design. With the intention of driving donors to donate online, the redesigned site does a number of things to increase engagement. It effectively tells the story of SickKids Foundation and its research priorities, inspires and motivates donors through patient and family experiences, speaks to the impact of donor dollars on patient services, presents relevant facts and figures and presents and promotes various ways to give. The 2014 IBA competition received more than 3,500 nominations worldwide and awards are given out in a range of categories, including Company of the Year, Website of the Year, Best New Product or Service of the Year, Corporate Social Responsibility Program of the Year, and Executive of the Year, among others. Award winners were selected by more than 250 executives who participated in the judging process from May through early August. The awards will be presented in Paris in October. The full list of Stevie Award winners is available here. Congratulations to everyone involved in this project!